Beep! Beep! 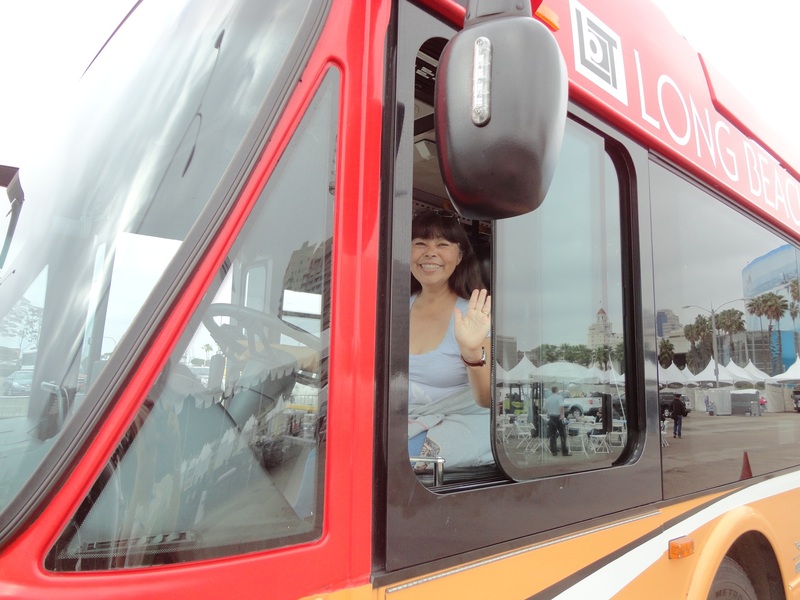 I’m movin’ this bus, so hope you’ll come along for the ride! Welcome to my blog, Maria’s Scraps & Scribbles. I’m a children’s author, but I won’t inundate you with everything writing, mainly because there are plenty of fellow writers already doing an awesome job sharing and offering their knowledge on the craft of writing. Instead, I thought it’d be fun to shake things up a bit and feature scraps & scribbles of my writing life from the cool people, places, and things that inspire me as a scribbler to the talented authors, artists, poets, musicians, DJ’s, and others I meet along this fantastic and sometimes bumpy journey paved with dreams and a determination to never give up. So, stay tuned and let’s get this bus rolling…. This entry was posted in Uncategorized and tagged Artists, Author, blog, DJ, musician, Musicians, poet, Poets, Scraps, Scribbles, talent, Writer, writing on September 4, 2012 by mariacisnerostoth.